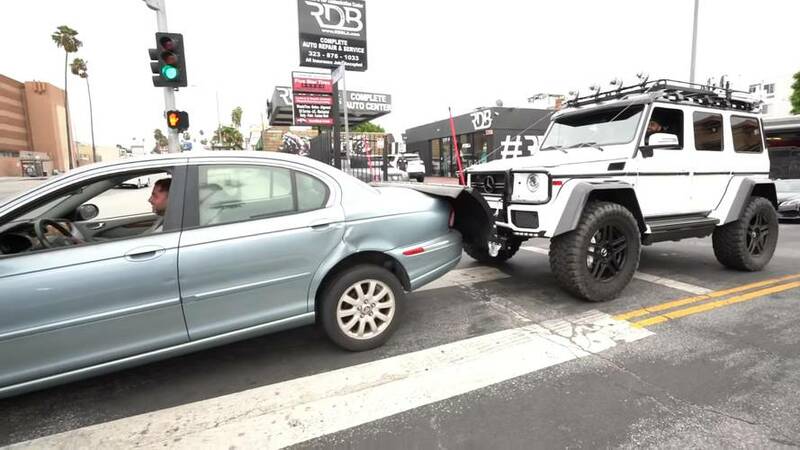 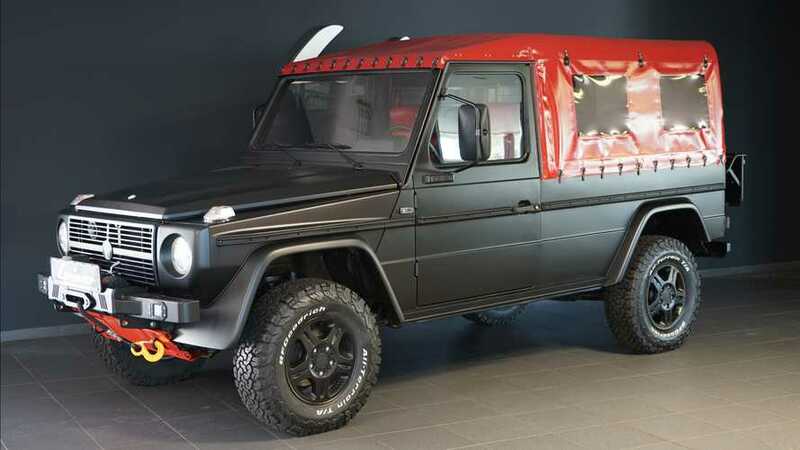 For those who think the new G-Class isn't aggressive enough. 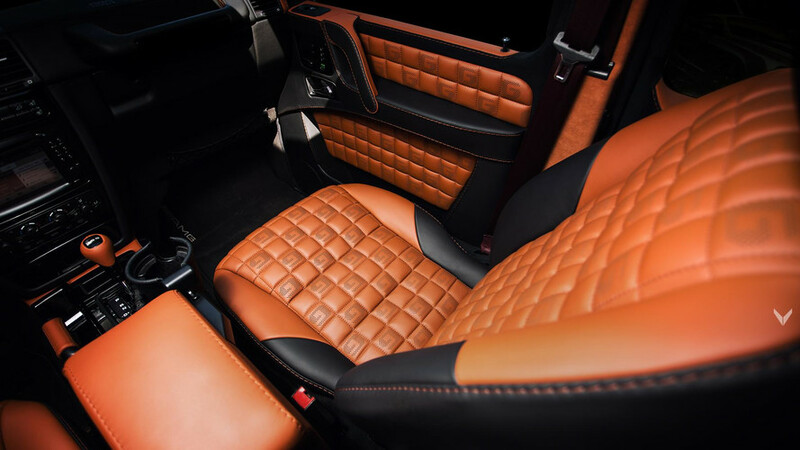 Just about every surface on the inside has been pampered with soft-touch materials. 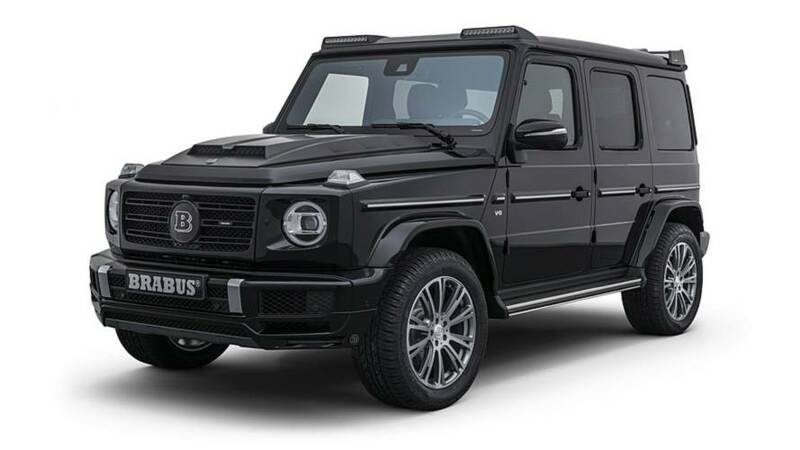 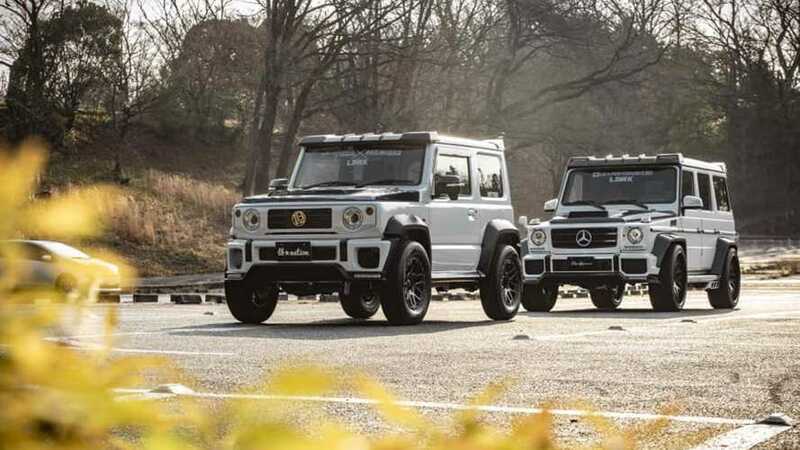 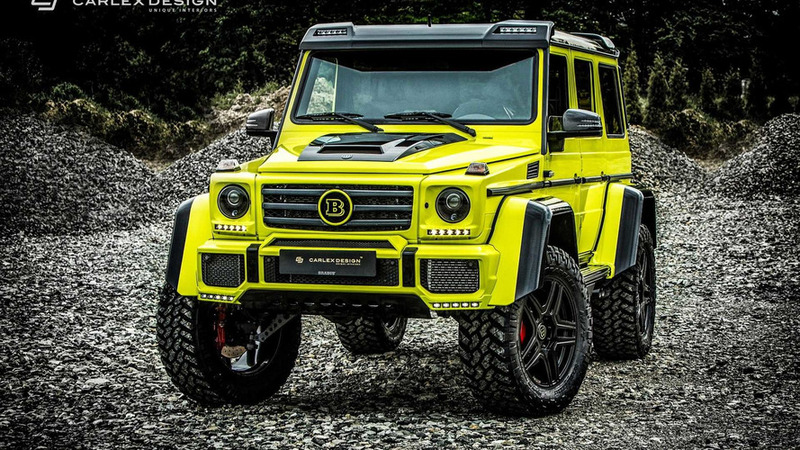 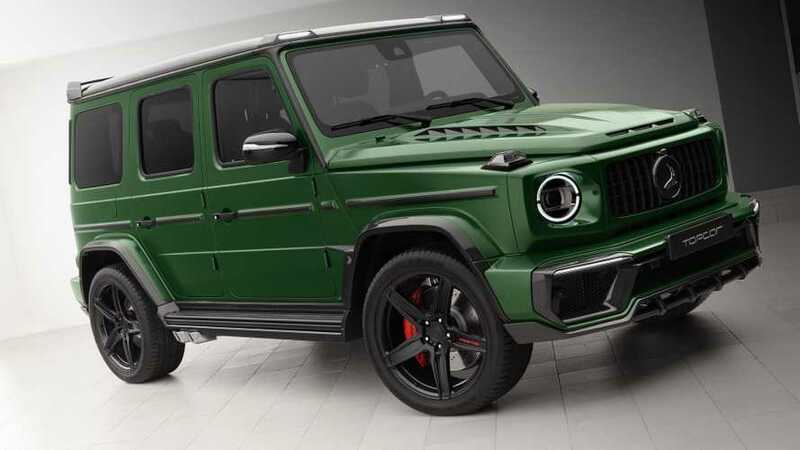 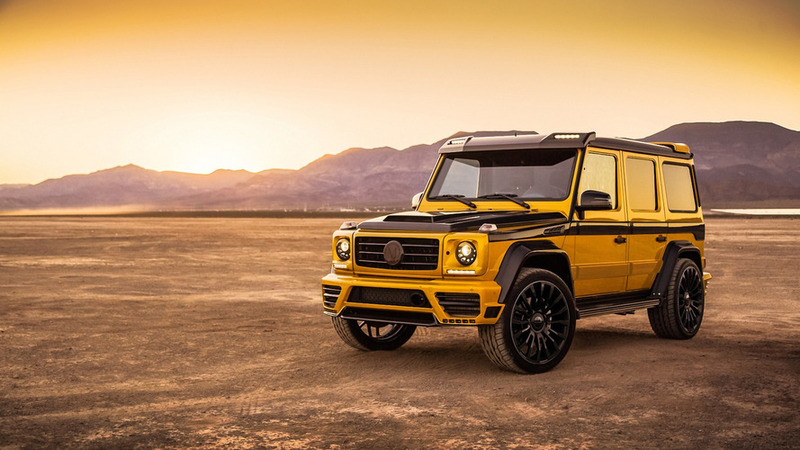 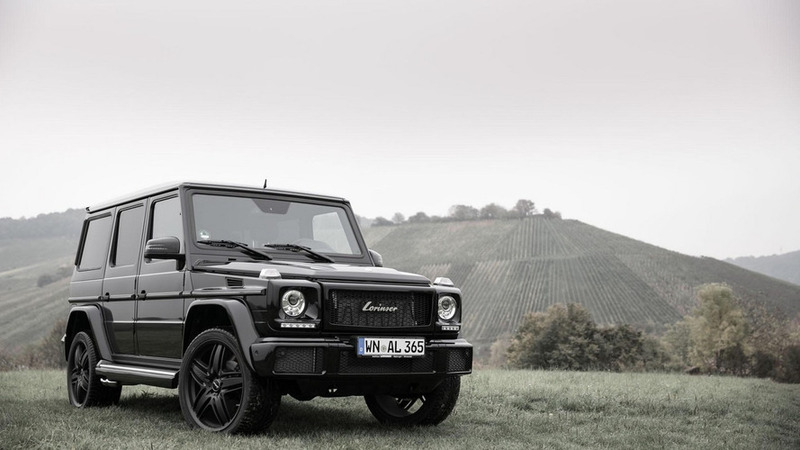 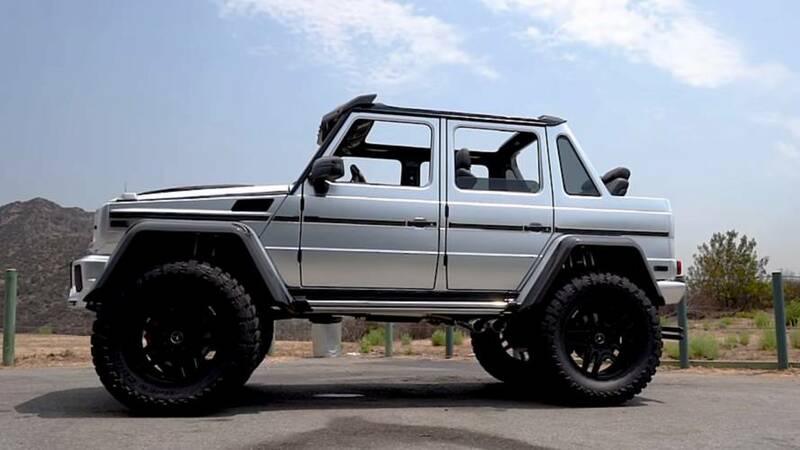 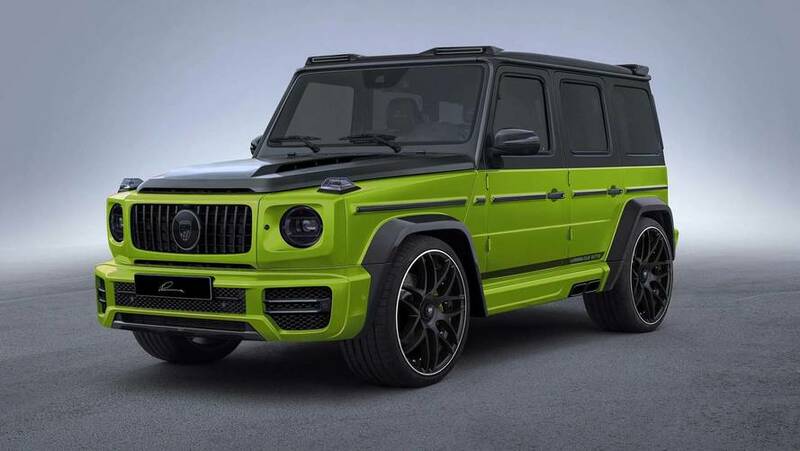 Want a Brabus-tuned, Carlex Design-converted Mercedes-Benz G-Class? 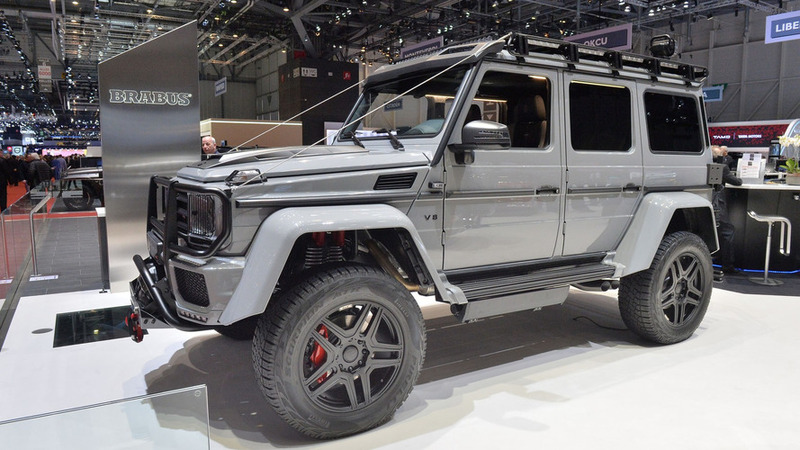 The legendary G-Wagen sits on massive 23-inch wheels and wears carbon fiber attire. 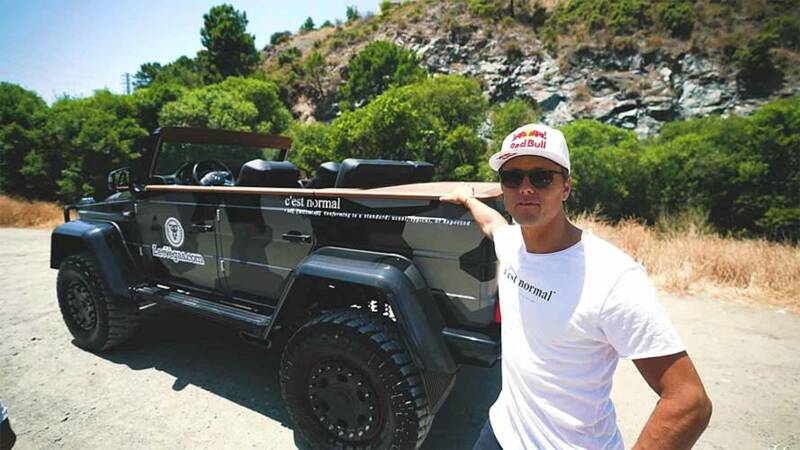 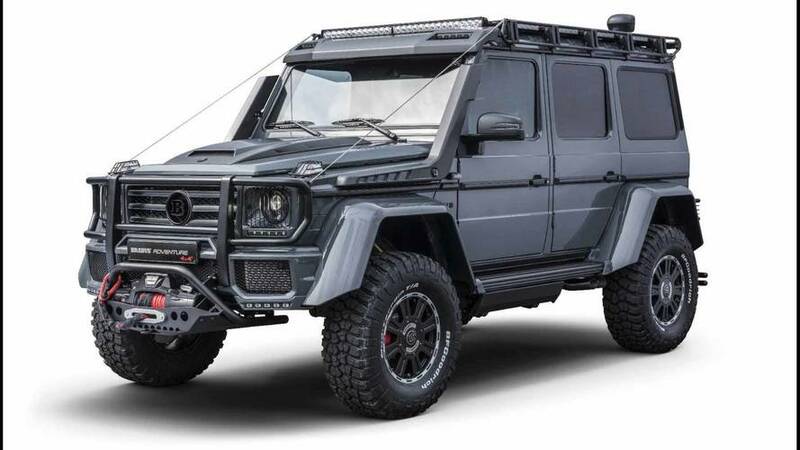 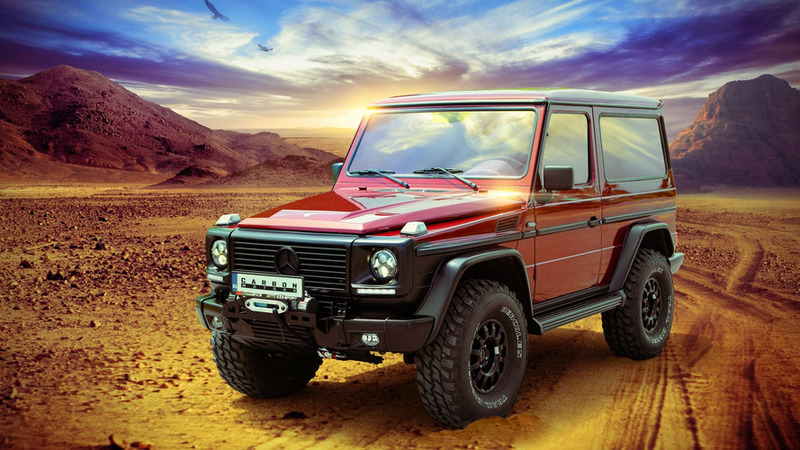 Lorinser has sent us images and details concerning their latest project based on the Mercedes-Benz G500.